Possibly the greatest poet, dramatist, and writer in literary history, William Shakespeare is a national hero in England. Often called “The Bard of Avon”, he created works that have captured the hearts and minds of generations for more than four hundred years. His comedies, tragedies and historical dramas always capture the audience’s imagination. Many theater actors consider playing in Macbeth or Hamlet the highlights of their careers. 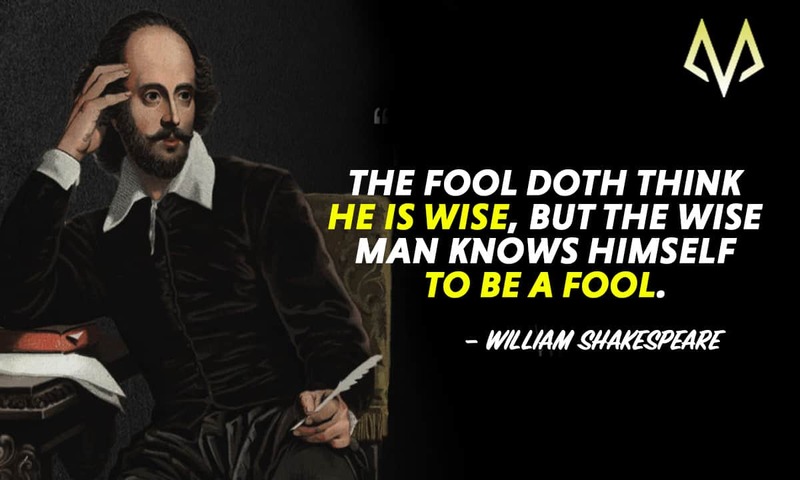 This assortment of profound William Shakespeare quotes will show you his depth of understanding human beings. Aside from his work as a writer and actor, Shakespeare was, less famously, also a businessman. Together with his partners and colleagues, he built a large theater, called The Globe in 1599, and made various investments in real estate throughout his life. With the time and money he earned from his business ventures, William Shakespeare was free to work on his plays and poems without distractions. Even though the high class of society in Elizabethan England usually looked down on theater, many nobles attended the plays and befriended the actors. This provided Shakespeare and his partners great opportunities to perform in front of prestigious audiences. 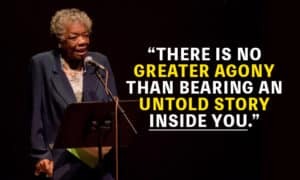 His most famous works include Romeo and Juliet, Macbeth, Hamlet, The Merchant of Venice, Henry VI, Julius Caesar and A Midsummer Night’s Dream. William Shakespeare crafted most of his writings from 1589 to 1613, in the genres of historical drama, comedy, romance, and tragicomedy. Because we know very little about his personal life – mostly from his own works and church and court records, there are many questions about him. Many scholars dispute if Shakespeare even wrote his plays, while others claim he is a made-up figure or a pseudonym for the true writer. Regardless of the truth about his life, William Shakespeare managed to capture human conflicts and emotions with his timeless plays. Thank you for reading our assortment of awe-inspiring William Shakespeare quotes! If you like this article, share it on social media. 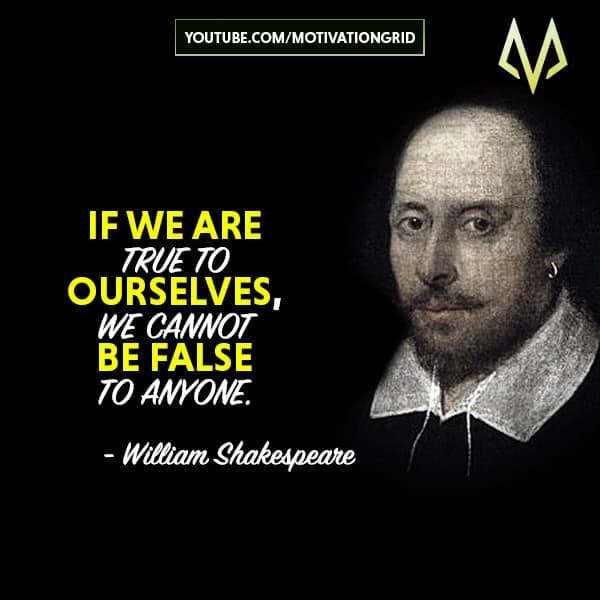 Which William Shakespeare quotes affected you most? Share with us in the comments below.